Arts Brookfield brings back the acclaimed Silent Films / Live Music series, curated by WNYC’s John Schaefer. Experience three unforgettable evenings of classic silent film screenings accompanied by live music. FiDi Families Insiders: The event is being promoted by giving away freshly popped popcorn Today, February, January 29 at 5:30 pm. 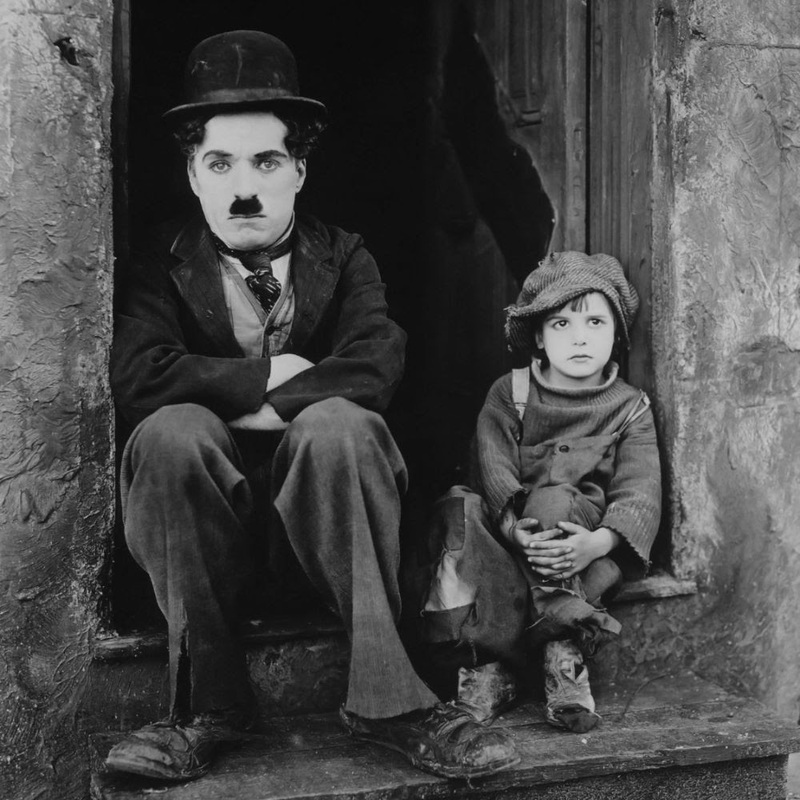 In Charlie Chaplin’s first full-length film as a director, Chaplin plays a petty criminal who finds and raises an abandoned baby as his own. The score for The Kid was commissioned by the New York Guitar Festival and premiered at Kaufman Music Center’s Merkin Hall in January 2010. Directed by F. W. Murnau, Nosferatu continues to be one of the most influential horror films of all time featuring actor Max Schreck as the iconic vampire villain Count Orlok. Josef von Sternberg’s crime drama Underworld helped launch an American obsession with the organized crime-heist movie genre after winning the Oscar for best screenplay at the very first Academy Awards in 1927.